There are several ways to keep a track of people who follow and unfollow your Instagram profile. You can either track them manually or via tracking Apps. There are many reasons for using these Apps since Instagram is not only a personal profile but the pictures and videos displayed can be seen by everyone if your privacy setting does not restrict it. Today, we will discuss Apps that assist in analyzing the follow-unfollow count on Instagram along with a few other added features. We all know that people follow or unfollow any profile for a reason. Instead of trying to find out that reason, get to know the person which will eventually lead to the answer to your question. Another information that I must share before I before we start with the Apps list is, the list most likely doesn’t have options to gain or purchase followers or likes. These are merely tools to analyze your Instagram profile for follow and unfollow count. Followers Track is a simple yet effective App that provides different types of statistics for the Instagram profile. Since we are prioritizing follow-unfollow count in this discussion, we will talk about all the features related to it. This App provides statistics reports every hour and is available in different countries, devices and categories. There is no need to purchase anything once you start using the App since most of the features are offered at no cost. Once you get used to the App, you can explore the App to its full extent. You could always double check for a ghost, fake and many such unwanted profiles following you or research on an account that you wish to follow. Tracking an account with a huge number of followers is made simple with Followers Instagram dedicated to Instagram users all over the globe. A free to download App that you can use with a few in-app purchases, where you can not only track those who unfollowed or started following your profile on Instagram, but you could also track the people who you unfollowed or started following. You can give this App a try since a lot of reviews about this App are positive, also because the developers regularly update the App for constant improvements. 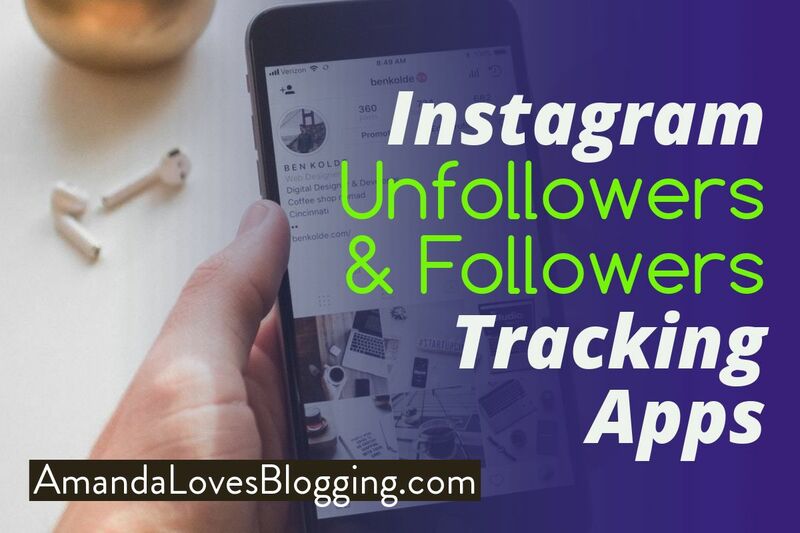 A free to download and use App to track all the activities of your Instagram profile, Unfollowers & Ghost Followers App provides everything you need. There are several features that are exclusive for in-App purchases, however; the free version still lets you manage the follow/unfollow statistics. I would recommend exploring all the options already available in the App before you unlock any features by making in-app purchases. 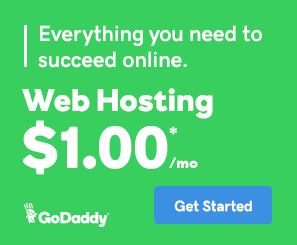 If you really feel the need to use a paid feature, you are more than welcome to use it since you are provided with all the features that are promised. A free App with in-App purchases should always be your first choice. Buying an unused or new App could be risky since you would not know what the App offers without using them firsthand. With a classic interface, Follow Cop App has a lot of unique features. The App not only offers features related to follow/unfollow, but also to manage the Instagram profile. This utility tool assists you to keep a track of everything on your account along with promoting your profiles with shout-outs and more. With many such unique features related to following/unfollow feature of Instagram, Follow Cop is easy to use. Global shout-outs to improve your visibility is a paid feature and you could purchase them from within the App. Another excellent App, Unfollow for Instagram is a tool that offers assistance in following/unfollowing single or multiple profiles at the same time. You could also call this App as one of the best Instagram growth tools as well due to its features. There are always suggestions to unfollow profiles based on various factors. It also provides information on any fake or ghost profiles which could be occupying to be removed with ease. This App doesn’t directly increase the following count on your App, but, it does help you clean your account from unwanted stuff. A free to download and use App with in-App purchases sounds like a good deal any time of the day. You have time to get to know the App before you start to really explore it or make any purchases. With that being the case, I would give it a shot to see if it really fits my style. As the name states, it is more of analytics. So, you would be seeing a lot of numbers or graphs. The analysis will be completely based on different types of followers like genuine accounts, fake accounts, ghost profiles and those profiles that are not related to you. There are many features for you to explore in this App. Since it is free to download and use App with in-app purchases, you can certainly try it out. With the analysis, this App provides, you could also get an idea about lifestyle and even secrets about your friends. A thorough sweep off of your profile and the friends on your list will help you better understand how to move forward. The analysis will never end since there are unlimited possibilities to analyze. This App is suited to logical thinkers. You are more than welcome to give it a shot. I understand that many of you are looking for Apps that can handle multiple accounts. Followers Tools has this option exclusively for all users and the best part is that the App is free to download and use. There are some paid only features, however; that will not hinder your profiles follow/unfollow stats in any way. You have access to most of the excellent features that this App has to offer without paying anything. Some of the features of this App are certainly noteworthy since they are not offered for free comparatively. There are quite diverse reviews from different users of this App from across the globe. However, this App is quite reliable with respect to mass unfollow/follow actions on your Instagram. Every platform has its own ups and downs that are the same with Instagram. The followers that we know are real/genuine accounts. However, the unknown could be a real account or a fake one. These Apps that we discussed today will detect and flush out the fake ones with ease and will also help in keeping an eye out on your behalf.